February snows are melting away and soon we’ll be getting ready for Easter holidays. Let’s get to know all the most important news from the small business and freelancing world. 1. We’re always looking for the best advice that will help our businesses thrive, but we often get less helpful ones. Here are the 5 worst tips ever. 2. Getting funding is one of the biggest concerns for small businesses that want to keep making decisions and expand. Here are the main 20 questions that you need to ask investors. 3. Take some time to assess how you can improve your team’s morale. Check out these few ideas to get you started. 4. 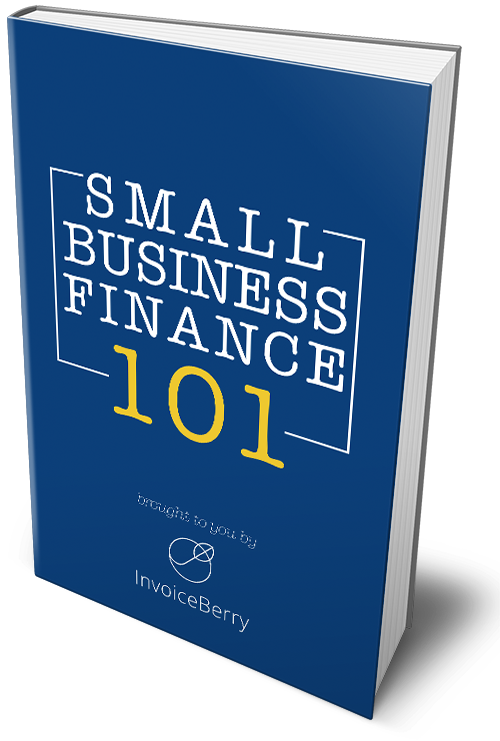 When you’re running your business, your invoices are directly tied with your cash flow and revenues even if it may not seem like it. Make sure to avoid these mistakes when sending them. 5. InvoiceBerry is happy to announce another integration option: now you can create 14 Zaps with SimpleTexting. Read more about it here. 1. Starting an online business might be tricky and they may struggle to be profitable too. Get to know these 3 steps that will help your business grow. 2. Experts say that you must have at least 3 months covered in your emergency fund but many of us don’t. Check these 44 tips to help you save money. 3. SEO strategies differ in their execution. Here are the main things that you need to know about White Hat SEO and Black Hat SEO and advice on which one of them fits you best. 4. Digital marketing is getting more popular and gathers all the attention. Here are the 7 things that will help you become the best marketer out there. 5. Reaching your entrepreneurial goals may be difficult without first cracking open a few books. Find out the best books entrepreneurs must read today.